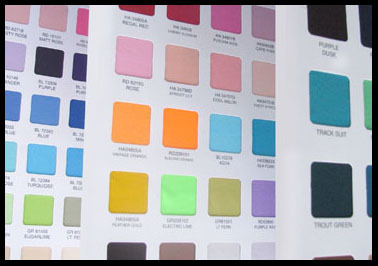 Browse our product catalog for laces, crochets, solids and printed textiles. WE SELL THE FINEST FABRICS. IMPORTER AND CONVERTER OF A WIDE RANGE OF TEXTILES/PRINTS. » Check out our products. INTERLOCK: HUNDREDS OF COLORS TO CHOOSE FROM. Check out out our products and whats in stock. 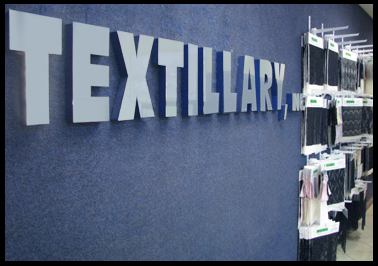 Textillary Inc. is an importer and converter of a wide range of textile. We are located in the heart of Los Angeles and have been in business since 1993. 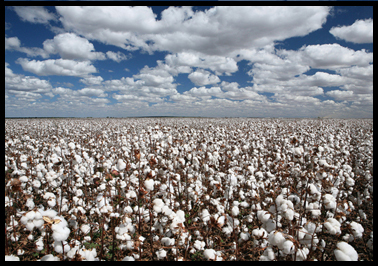 We manufacture and export all kinds of knit and woven fabrics in polyester, rayon, spandex, cotton an nylon blends. Check out our great collection of prints HERE. 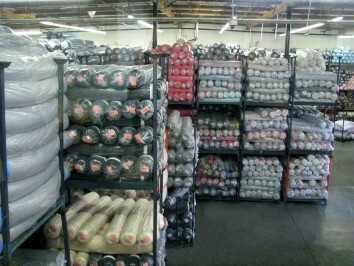 Feel free to browse our textiles and check inventory in our SHOP. 4.17.11 Pastels, Feathers and Native American Prints are still strong for next spring! Check back with us and we will have some interesting feather and Native American prints soon. 4.11.11 Printed brush crochet just in! Missoni, Native American and Flame stitch prints in fun bright fall colors. 4.10.11 6 different printed laces to choose from. Three floral designs and three animal prints in various colorways. 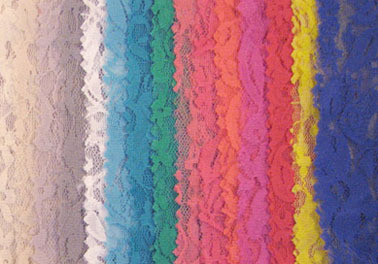 Check back later for more printed lace coming soon!